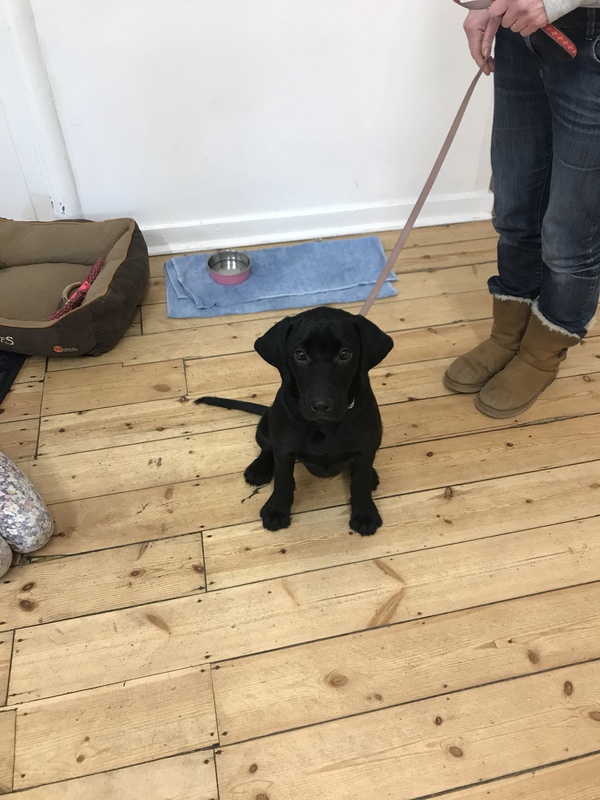 You are here: Home / FAIRY BLOG / My Fairy Dogmother / Little Stars puppy class…what is it all about? 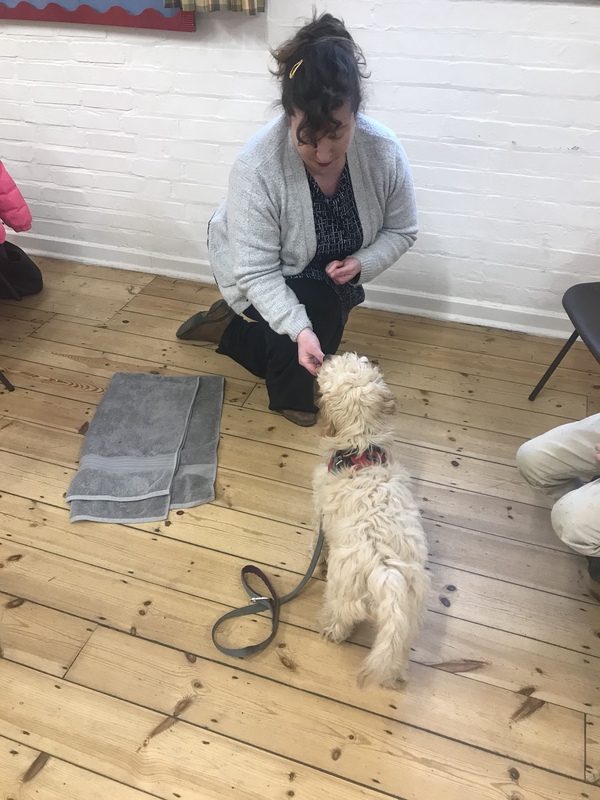 Little Stars puppy class…what is it all about? 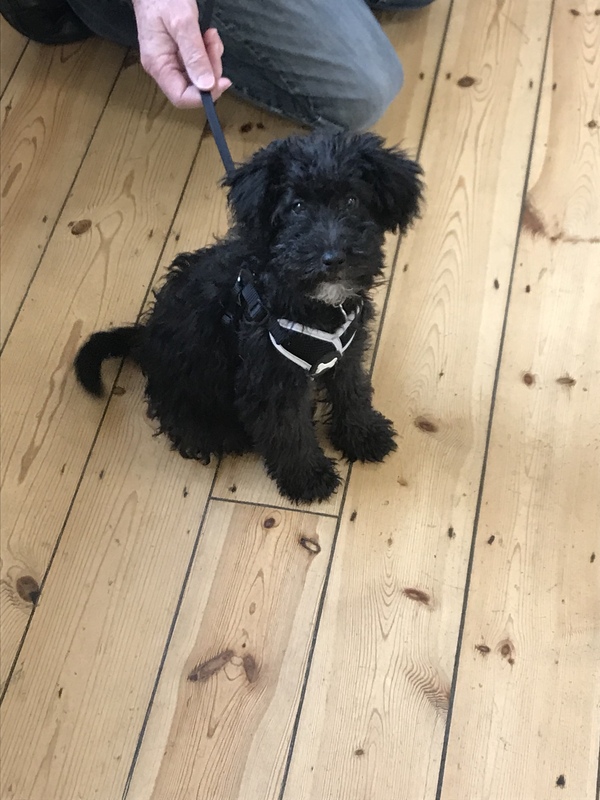 Dogs do not naturally fit into a home environment and teaching them basic manners can help them integrate better and lower anxiety and stress levels (for you both!) I can help teach management techniques as well as training which can be used hand in hand together. Helping your dog to enjoy social situations builds confidence into adult life. In Little Stars they will be able to socialise in a controlled in environment so that all experiences are positive and not too overwhelming. I will take this at each individual dogs pace.. if your dog isn’t comfortable interacting then I don’t make them. 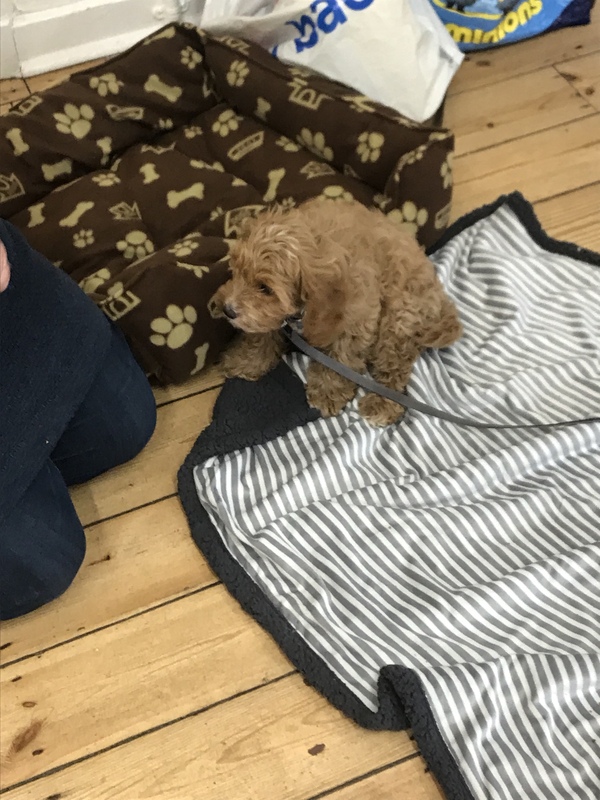 What better way to help build a bond with your new puppy than to spend an hour a week having fun at a class and learning new skills? 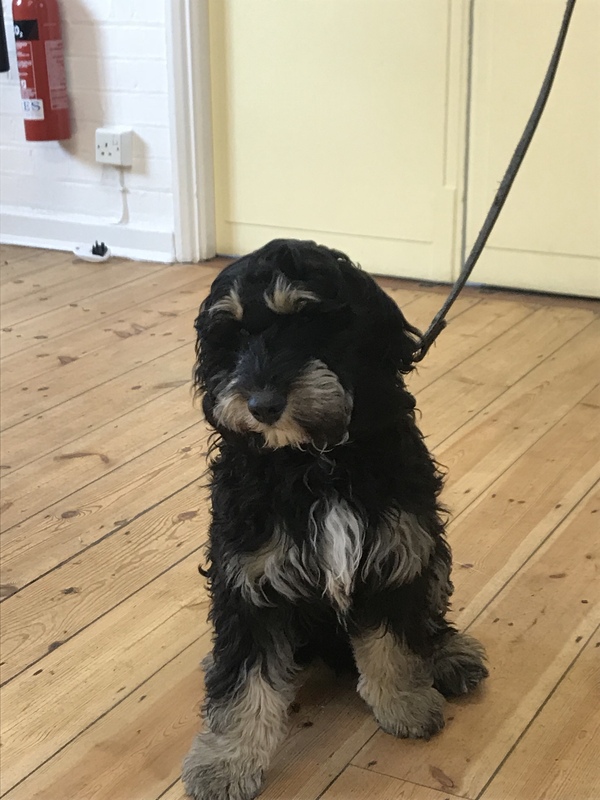 Dogs that are taught through positive reinforcement are more tolerant, self controlled and behave more predictably in different situations. 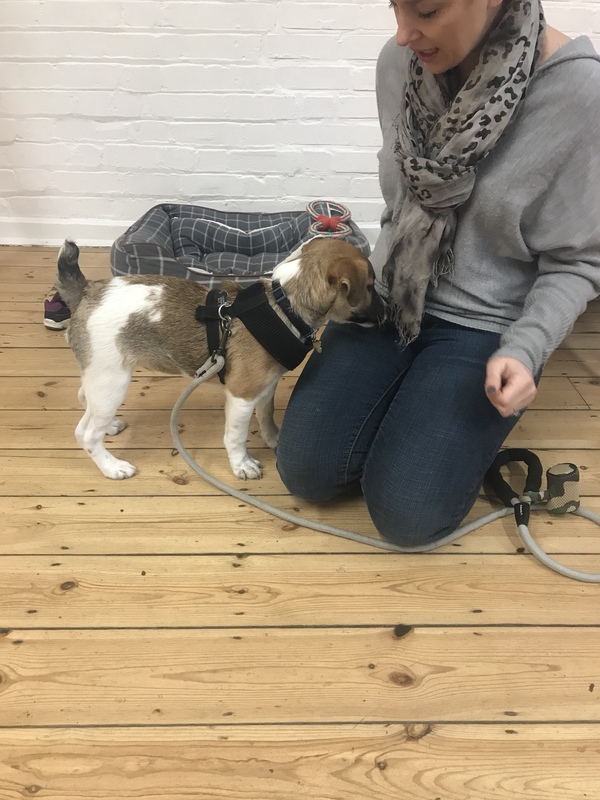 At Little Stars I also help explain canine body language so that you can understand what your pup is trying to communicate to you and others through they body language. You can then change the environment for them if necessary to lower stress levels. A healthy balance of learning manners, encouraging sociability and providing mental and physical stimulation will ensure success.